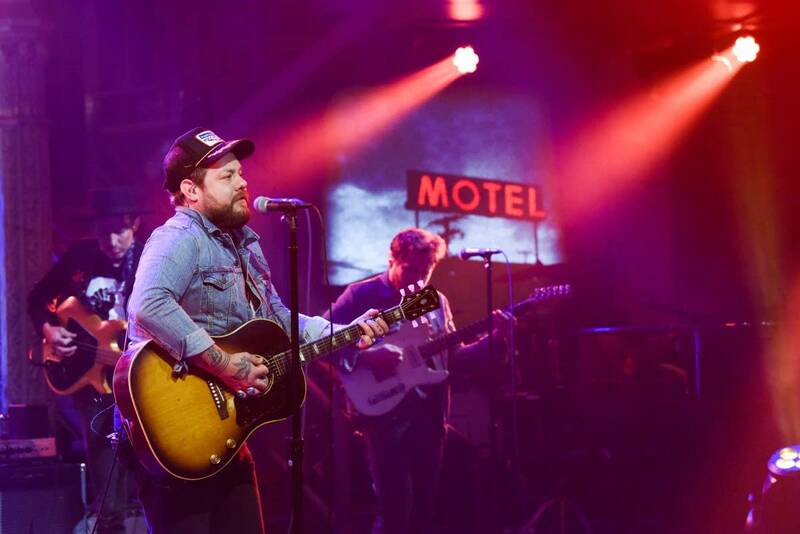 This time on Music to Watch, The Current's Sean McPherson and The Late Show with Stephen Colbert's Kateri Palen talk about artists who have captivated them recently: Leon Bridges, Nathaniel Rateliff, Lake Street Dive, and Phoebe Bridgers. "We're talking all about sort of soulful, funky bands," Sean says. 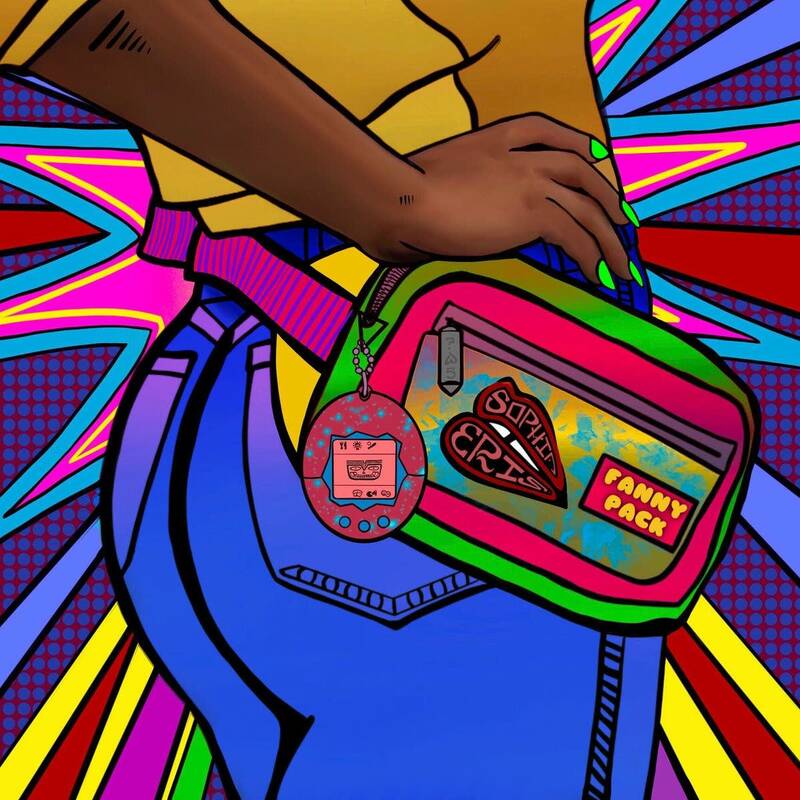 "It seems to be that type of music is having a little bit of a moment right now." Also get insights into the nonprofit efforts of Nathaniel Rateliff, and the carpentry skills of Lake Street Dive drummer Mike Calabrese. Watch or listen to the complete conversation above. 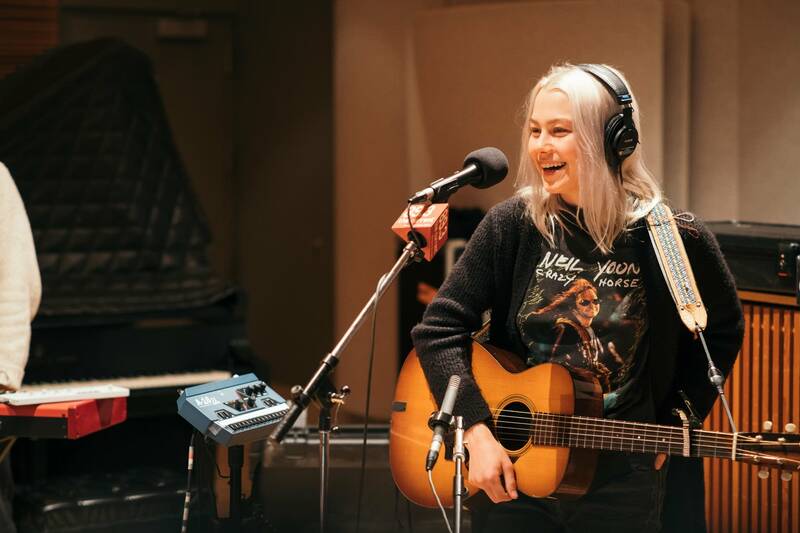 Phoebe Bridgers performs in The Current studio The lyrics of Phoebe Bridgers' songs are so emotionally vivid, it makes sense that when it comes to songwriting, Bridgers follows her gut. 'I don't really have a process that I could write out for anybody or tell anybody how to do it,' Bridgers says. 'It's just whatever happens to be on my mind.' In town for a sold-out show at the Turf Club, Bridgers and her band & stopped at The Current for a session hosted by Jade. 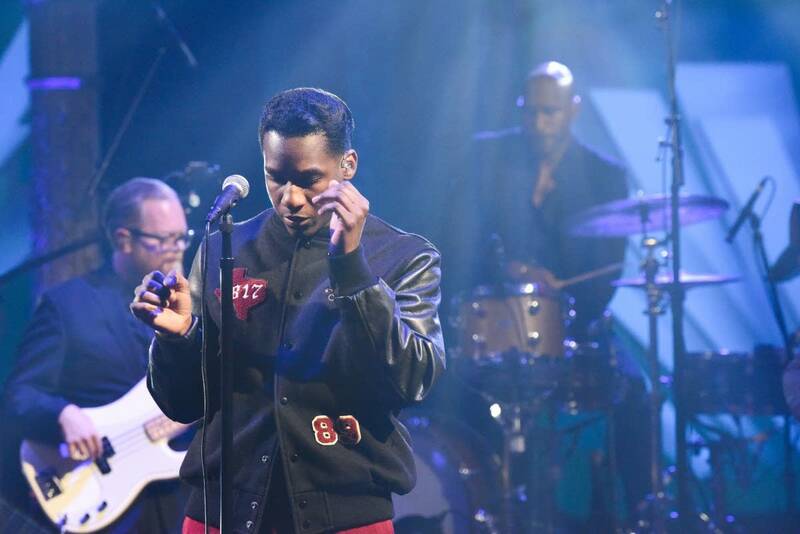 Music on TV this week: Franz Ferdinand; Lake Street Dive; the Kills; Jim James Artists heard on The Current are frequently featured on TV programs, and we've gathered the listings in one convenient place for you. See the complete listings, and find performance videos as the week progresses. You can also subscribe to receive the week's schedule in your inbox.